When you open AutoCAD Layer Manager, you find that AutoCAD doesn’t list all of your layers in the Layer Manager. What can cause this? The first thing you need to check is the Layer Filter. If you received the drawing, the person who sent you the drawing might use Layer Filter to simplify the layer list. Layer filter can filter your layers automatically by the layer properties, or manually. With Layer Filter, you can see only the layer you are using in your current job. You can switch to another filter when you need to use another layer set. 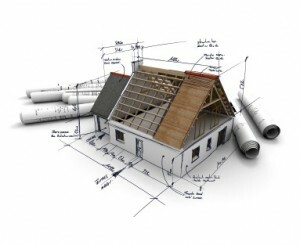 The example below shows only architecture layers in the list. Another thing that you can check is the MAXSORT system variable. MAXSORT sets the maximum numbers of layers, file names, blocks in the dialog, dropdown list, and palettes. The default value is 1000. If you have layers more than 1000 or the value has changed, you might not see all of your layers. 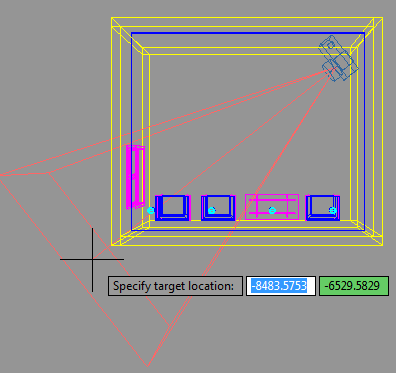 AutoCAD has several settings that prevent all objects to show. Another famous system variable that can confuse us is MAXACTVP. It limits the number of viewports to show. 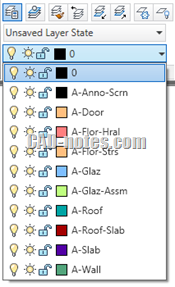 AutoCAD has many system variables to prevent all objects to show. It can be useful if you have an old computer or a very large drawing. Sometimes the value is changed but we are not aware of it. Or sometimes our drawing is more complex than the usual. The solution can be simple: check the system variable or check if there’s a feature that does that.